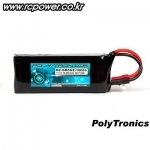 멀티콥터 / 촬영장비 > 멀티콥터전용 배터리 총 88개의 상품이 있습니다. 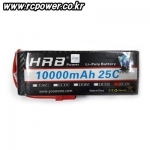 [SNV] 6S 12000mAh 25C(22.2V) - 강력추천! 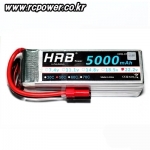 [SNV] 6S 16000mAh 25C(22.2V) - 강력추천! 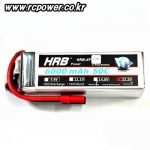 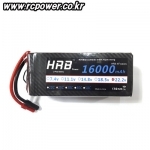 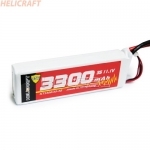 [HRB] 16000mAh 22.2V 25C (XT90/XT150 선택가능) - 가성비 최고!! 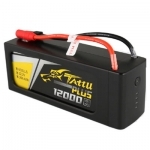 PT-B12000-FX30 (22.2V, 6S1P, 30C+/JST-XT) - NEW! 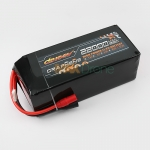 [Dinogy] Graphene 22.2V 22000mAh 6S 35C - 강력추천! 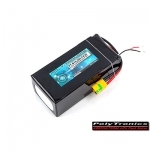 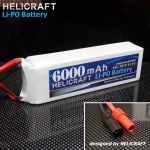 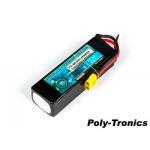 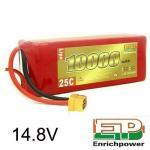 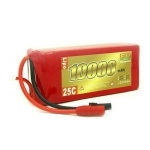 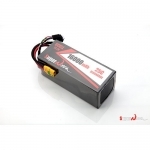 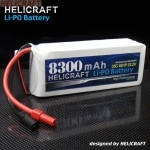 12000mAh 20C Lipo battery 6S 22.2V Li polymer rechargeable battery - 강력추천! 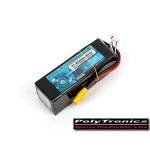 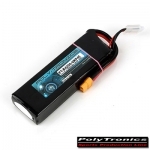 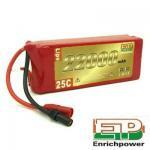 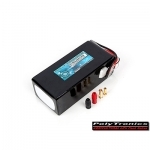 PT-B5200N-KP55 (22.2V, 6S1P, 55C+/JST-XT) - KP Edition! 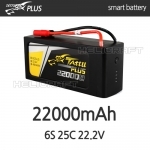 [TATTU PLUS] 12000mAh 6S 15C 22.2V - 강력추천!! 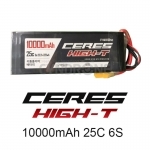 [CYNDRONE] Ceres High-T 10000mAh 25C 6S 22.2V 리튬폴리머 배터리 | 고급형 배터리 - 강력추천!! 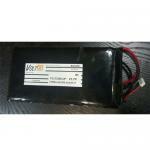 PT-B10000-NSR35 (11.1V, 3S1P, 35C+/JST-XT) - UFW Edition! 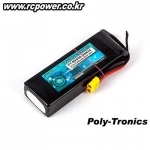 PT-B22000-FX30 (22.2V, 6S1P, 30C+/JST-XT) - 가격인하! 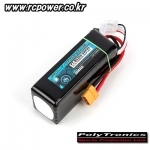 PT-B18000-NSR35 (22.2V, 6S1P, 35C+/JST-XT) - UFW Edition! 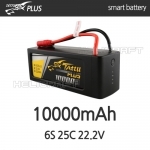 [TATTU PLUS] 10000mAh 6S 25C 22.2V - 강력추천!! 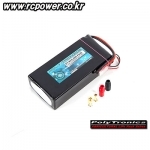 할인특가! 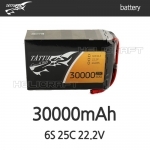 - [TATTU] 30000mAh 6S 25C 22.2V - 강력추천!! PT-B5200N-KP45 (14.8V, 4S1P, 45C+/JST-XT) - UFW Edition! 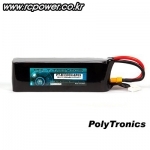 PT-B10000-NSR35 (14.8V, 4S1P, 35C+/JST-XT) - UFW Edition! 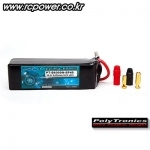 PT-B5200N-UKP45 (22.2V, 6S1P, 45C+/JST-XT) - UKP Edition! 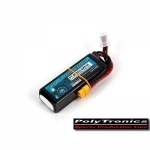 PT-B8000-NSR35 (14.8V, 4S1P, 35C+) - UFW Edition! PT-B6300-KP45 (11.1V, 3S1P, 45C+/JST-XT) - UFW Edition! 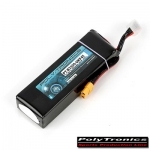 PT-B6300-KP45 (14.8V, 4S1P, 45C+/JST-XT) - UFW Edition! 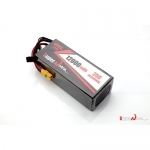 PT-B6300-KP45 (22.2V, 6S1P, 45C+/JST-XT) - UFW Edition! 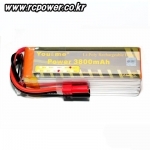 PT-B3300mah-UKP45 (14.8V, 4S1P, 45C+) - 강력추천! 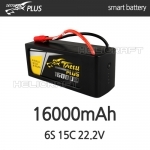 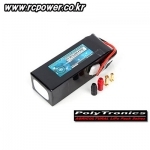 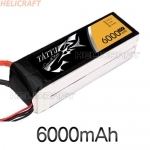 [Tattu] 22.2V 16000mAh 6S1P 15C (8AWG,XT90s) - 가격인하! 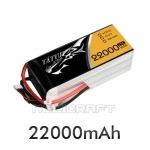 업그레이드 제품 - [TATTU PLUS] 22000mAh 6S 25C 22.2V - 강력추천!! 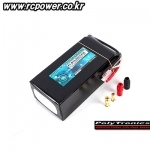 특가판매! 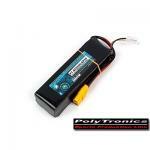 - PT-B6000N-SP40 (22.2V, 6S1P, 40C+) - UFW Edition! 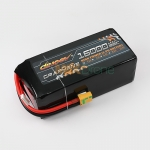 [MC-DRONZ] 10,000-MC25 (11.1V, 3S1P, 25C+) - 한정 이벤트! 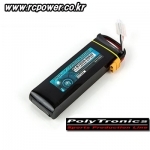 PT-B3300N-SP65 (18.5V, 5S1P, 65C+) - 할인특가! 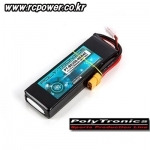 PT-B10000-NSR35 (22.2V, 6S1P, 35C+/JST-XT) - UFW Edition!